2018 - 03 - Marching On! There will be some lucky winners at the Quilt 'til you Wilt event happening in Odessa, WA, March 19 -- don't miss out if you're a regional reader. Here is a flyer with all the details. 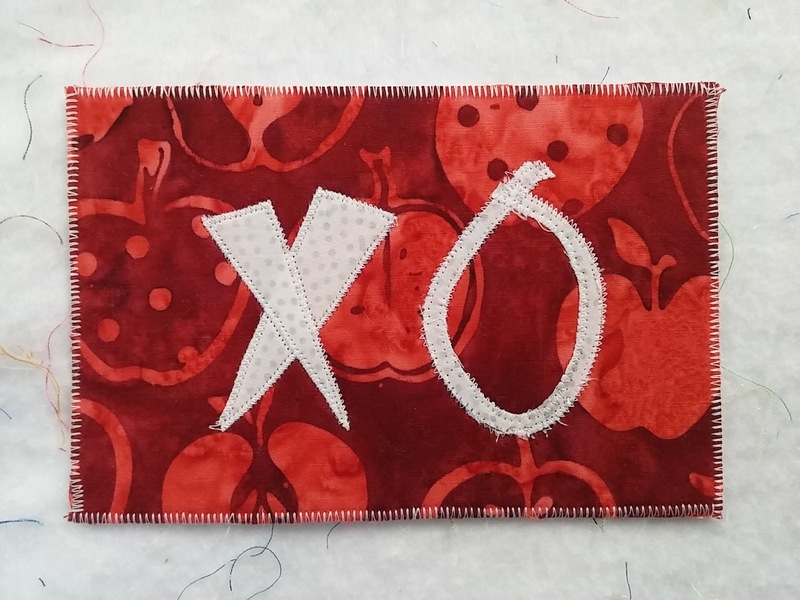 Be sure to check your registration packets for something extra from KISSed Quilts. We will have a few special days that we are unavailable this month, including most Fridays. Always a good idea to call ahead if you're coming from a distance. Notably: March 9, 16, 19, 20, 23 and 30. All widebacks are now available on the new website. We continue to work on adding more SKUs. Next week sign-ups for the Fall Festival online tutorials will start. Watch my Facebook and Instagram accounts for details or respond to this email with your interest in the free tutorials that will be shared on a periodic basis to get through my Fall Festival Quilt Design. The pattern is available on my website. Are you following along on Instagram with the #igquiltfest hosted by @AmysCreativeSide? my IG account is marlene.kissedquilts --come follow along! Row by Row - Sew Musical is happening this summer. I will be participating, including the Jr. Row so there are lots of new things in the works. Collect rows for yourself, your friends, your kids, grand kids or your neighbors' kids. Have you seen there are different sizes available this year? I've been playing with several designs, haven't made any final decisions and open to input that I'll take under advisement. Start planning now as the kickoff will coincide with my 5 year anniversary celebrations! You won't want to miss it. No new classes are currently scheduled. We're still working towards dates for a Bargello class very soon. Let me know if you are interested as we'll be putting the schedule together in the next couple of weeks.